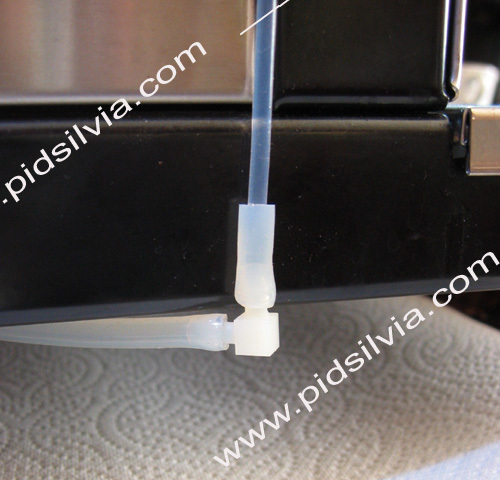 There is no harm in running the machine all the way to an empty reservoir, as long as you don’t allow the boiler to run empty for an extended period of time. 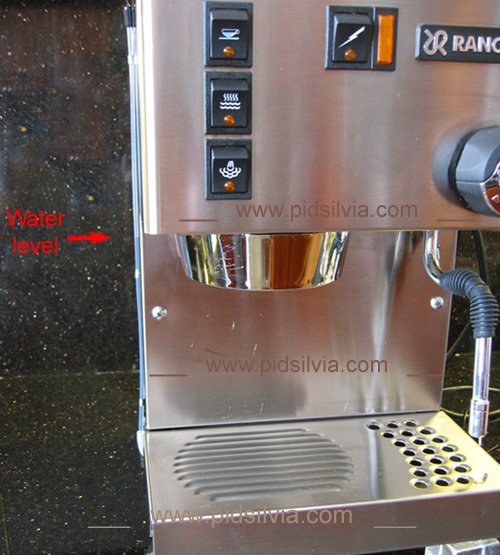 However, it is not fun to run out of water during the brewing process or to have to refill between shots. 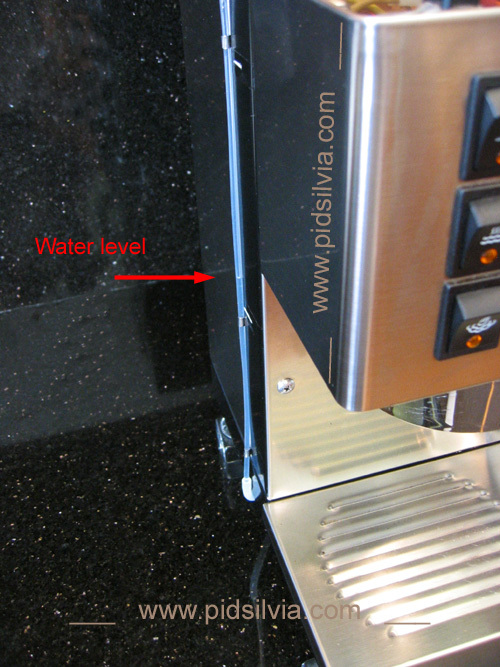 This water level indicator will show you the water level in the tank at all times so you won’t be surprised. Simple, practical with attractive look, non electric. 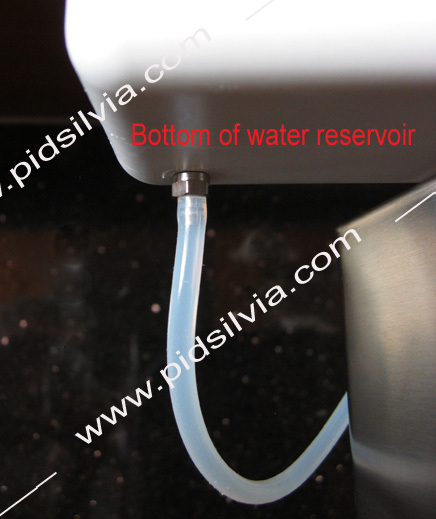 Water reservoir has a quick disconnect, so the indicator can be easily removed from the tank for cleaning. 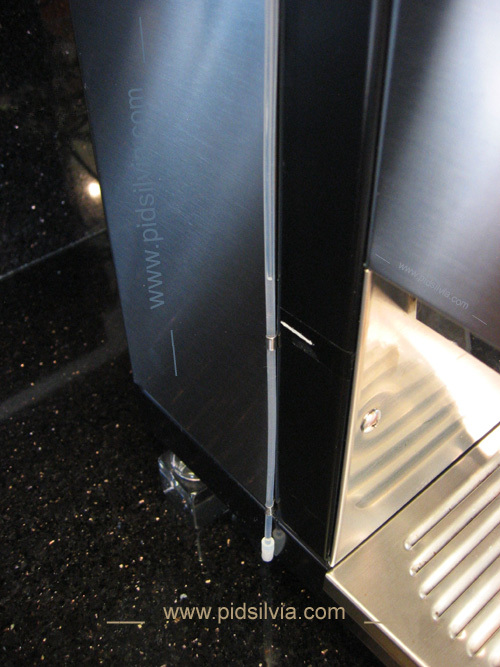 You can be more creative with the low and high marking on the side.